The best places to travel in Italy with a focus on hiking, like the UNESCO sites of Cinque Terre and Dolomites and a hike from Bologna to Florence! Cinque Terre is the most picturesque place on the Italian Riveria which makes it popular with travellers. Here are 5 travel tips to make the most of your visit. Ziplining at Jungle Raider Park Xtreme near Lake Como in Lombardy, Italy was unlike anything I've ever done! Adventure junkies will love its uniqueness! Ziplining at Jungle Raider Park Xtreme near Lake Como in Lombardy, Italy was unlike anything I’ve ever done! Adventure junkies will love its uniqueness! If you're looking for romance, you can't beat Lake Como! It's an ideal couples getaway with a mix of nature, quaint villages and sunset views over the lake! If you’re looking for romance, you can’t beat Lake Como! It’s an ideal couples getaway with a mix of nature, quaint villages and sunset views over the lake! 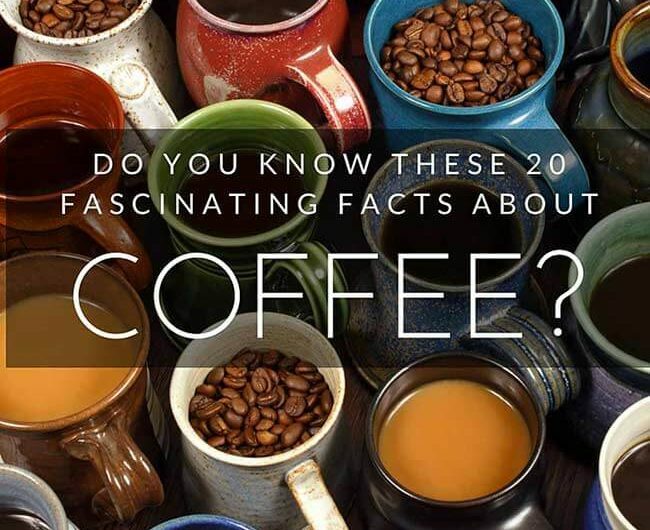 Fascinating coffee facts, like what cat poop and the world's most expensive coffee have in common. From Valentin Hofer, Italy's 1st Coffee Sommelier. Fascinating coffee facts, like what cat poop and the world’s most expensive coffee have in common. From Valentin Hofer, Italy’s 1st Coffee Sommelier. Find out how to really discover Italy with these tips by Agata Mleckzo, who considers it to be her second home. I had just enough time to see one attraction during a short stop over in Rome. I debated between the Largo di Torre Argentina, the cat sanctuary of all cat sanctuaries and the Coliseum. Hint: the Cat Sanctuary won. Molise is the last undiscovered region in Italy. It's where to go to see a side of Italy you haven't seen before and to seek solitude. Molise is the last undiscovered region in Italy. 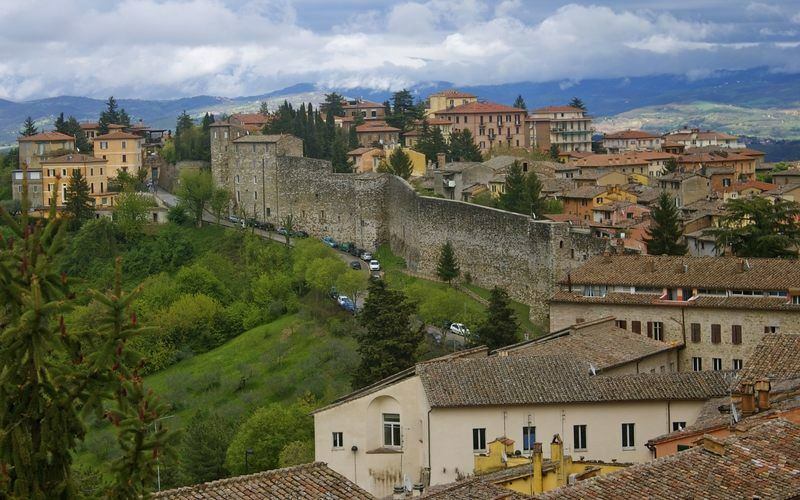 It’s where to go to see a side of Italy you haven’t seen before and to seek solitude. Can't decide whether to hike in Slovenia or Italy? Hike in both, on Mt. Matajur a cross-border mountain with views of the Julian Alps and Adriatic Sea. Can’t decide whether to hike in Slovenia or Italy? Hike in both, on Mt. 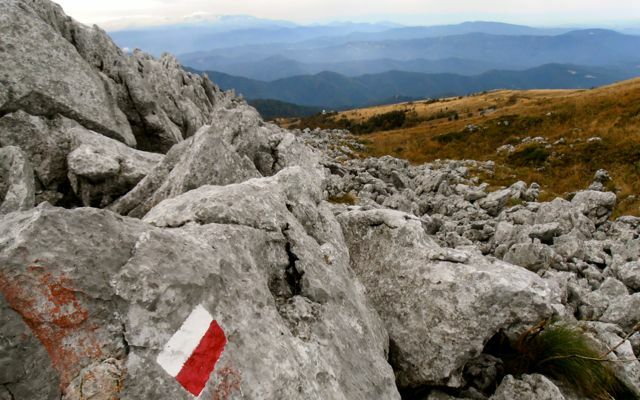 Matajur a cross-border mountain with views of the Julian Alps and Adriatic Sea. Learn how to make dumplings from Franz Mulser, the chef at a mountain hut in Alpe di Siusi, Italy. Alpe di Siusi (Seiser Alm in German) is home to the Dolomites, Europe's largest alpine meadow AND serves as a training ground for Olympic athletes! Alpe di Siusi (Seiser Alm in German) is home to the Dolomites, Europe’s largest alpine meadow AND serves as a training ground for Olympic athletes! Perugia, the capital city of Umbria, oozes with charm from almost every corner, but there's also chocolate and plenty of scandal as well! Perugia, the capital city of Umbria, oozes with charm from almost every corner, but there’s also chocolate and plenty of scandal as well! Marmore's Falls is the world's tallest man made waterfall. Even more incredible is that it dates back to 271BC and was constructed by the Romans. Marmore’s Falls is the world’s tallest man made waterfall. Even more incredible is that it dates back to 271BC and was constructed by the Romans.